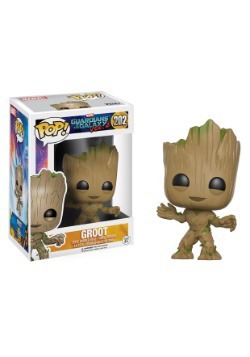 There are plenty of characters to choose as favorites from The Guardians of the Galaxy. There's the tough yet hilarious Drax the Destroyer who is a secret sweetheart. There's the wily Rocket, the trash panda, who's gotten most of us wrapped around his paws. 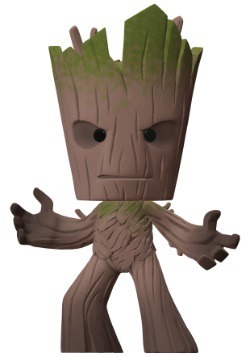 But no one, even the Star-Lord, stands up to how much we all love good ol' Groot. Yeah, he might not have a lot to say other than his famous catchphrase but you know almost all there is to know about the alien entity anyway. After all, your child probably has informed you of all of his unique features. 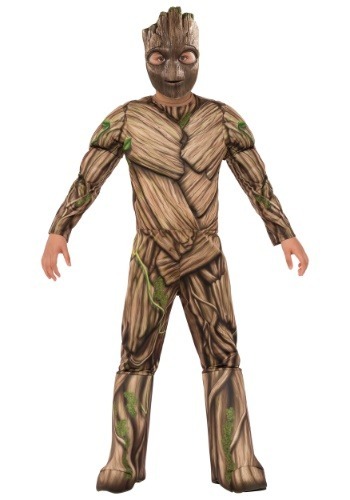 It is pretty fascinating, he can regenerate as long as there is a twig left which makes us wonder why they don't make more of this endangered tree alien ASAP. If anything is going to save the universe, it's going to be the cuteness and courage of the Flori Colossi. 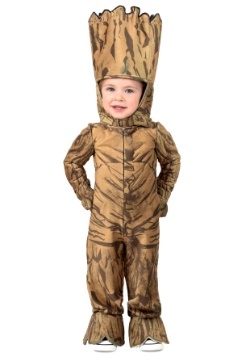 The nice thing is, when your child is dressed up as Groot, you won't hear long lists of facts about the bark-covered beast because all he'll be saying is "I am Groot". That's such a super positive way of making your kiddo speechless! 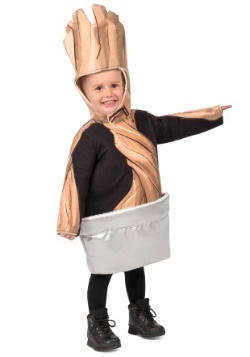 This costume will be plenty of fun though it's super easy to put together. 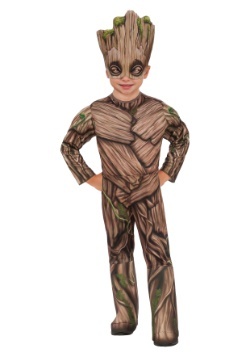 The main body is a bark and vine patterned jumpsuit with a sculpted muscle chest. 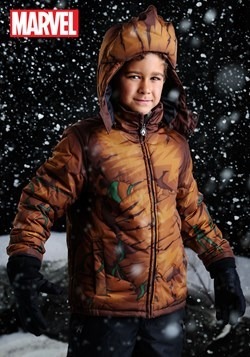 You'll also get a set of boot covers with an elastic band that easily secures around your child's shoe. 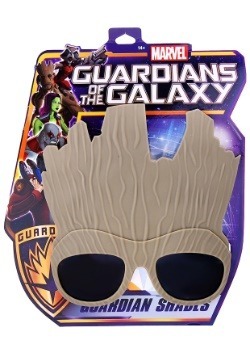 Topped off with the molded mask, your child otherworldly look will be complete! 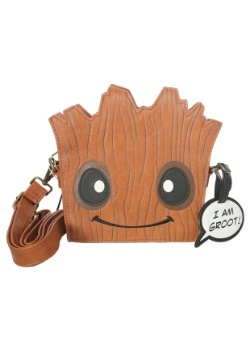 Groot might no have the largest vocabulary but he's easily everyone's favorite!